Tamoxifen is used to treat some types of breast cancer in men and women. It is also used to lower a woman’s chance of developing breast cancer if she has a high risk (such as a family history of breast cancer). 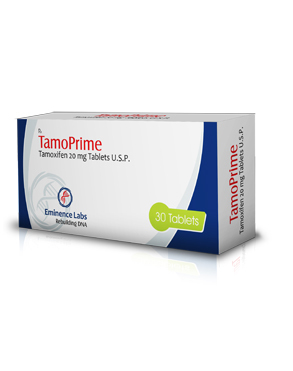 Tamoxifen is currently used for the treatment of both early and advanced estrogen receptor (ER)-positive (ER+) breast cancer in pre- and post-menopausal women. Additionally, it is the most common hormone treatment for male breast cancer. It is also approved by the FDA for the prevention of breast cancer in women at high risk of developing the disease. It has been further approved for the reduction of contralateral (in the opposite breast) cancer. PRESENTATION : 3 Blister of 10 Tablets each in One Mono Carton with pack Insert. This entry was posted in Tablets by admin. Bookmark the permalink.